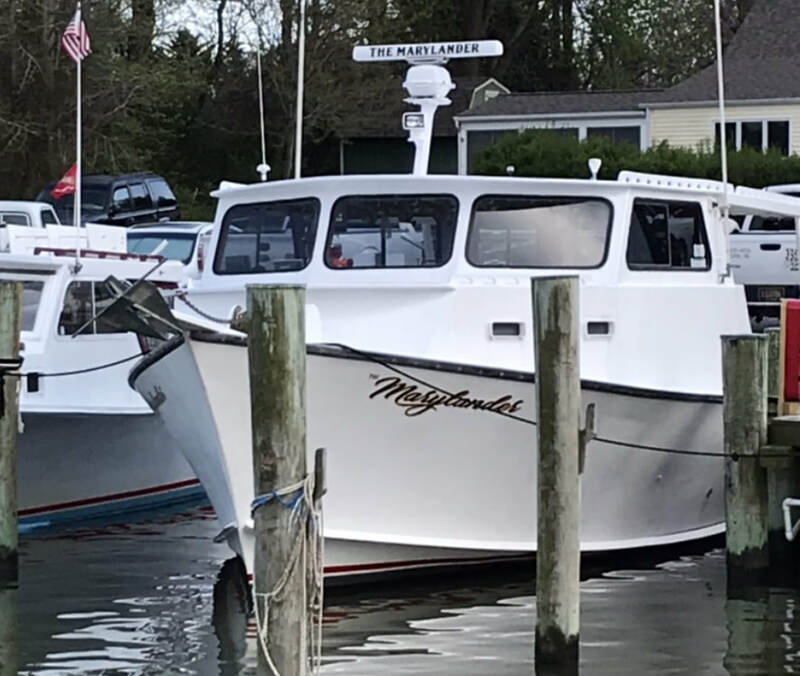 This area covers Maryland's eastern shore from the Chester River to Eastern Bay with the majority of the charter fishing boats located in either Rock Hall, Maryland and Kent Island. 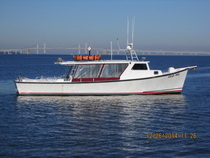 Routes 13, 50 and 301 provide easy access to these charter captains docks. Wilmington, Delaware is only 45 minutes away from Rock Hall, while Pennsylvania, Baltimore or Washington are only an hour Kent Island. 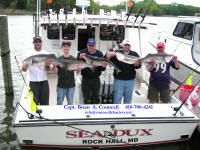 Charter fishing, crabbing, lighthouse tours and cruises and water fowl hunting on the Chesapeake Bay!